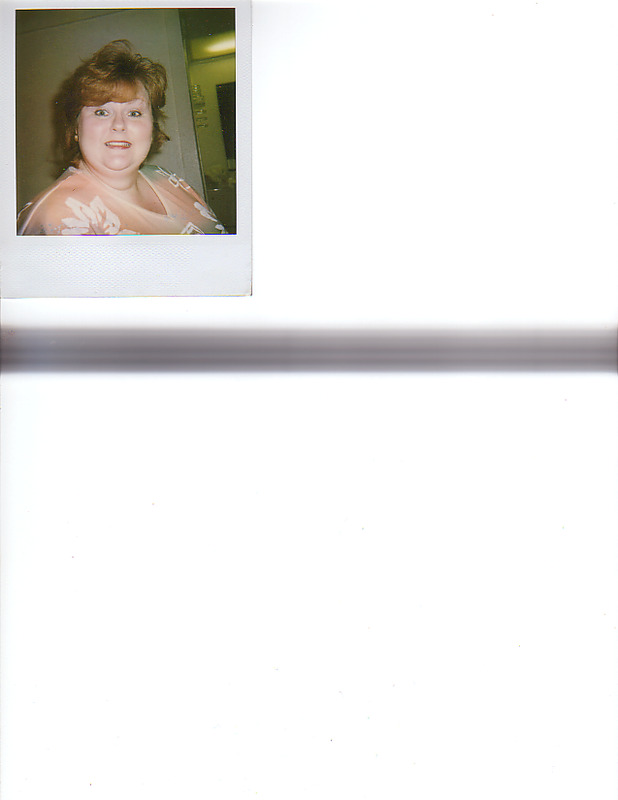 This picture was taken the year before I decided to have surgery to lose weight. I am not sure what my weight was in this snap shot but it was over 300 pounds. My top weight was 324. I was 315 pounds on the day of my surgery. At 5'3" tall, I don't know how I managed to get around. I had already gotten many health problems. I was diabetic and on medication. My back hurt all the time and I could hardly sleep for the snoring. I had all but given up on diets. In fact I dieted myslef right up to 300 plus pounds. I tried to tell myself I was happy. I liked myself. I had forgotten what it felt like to feel good.